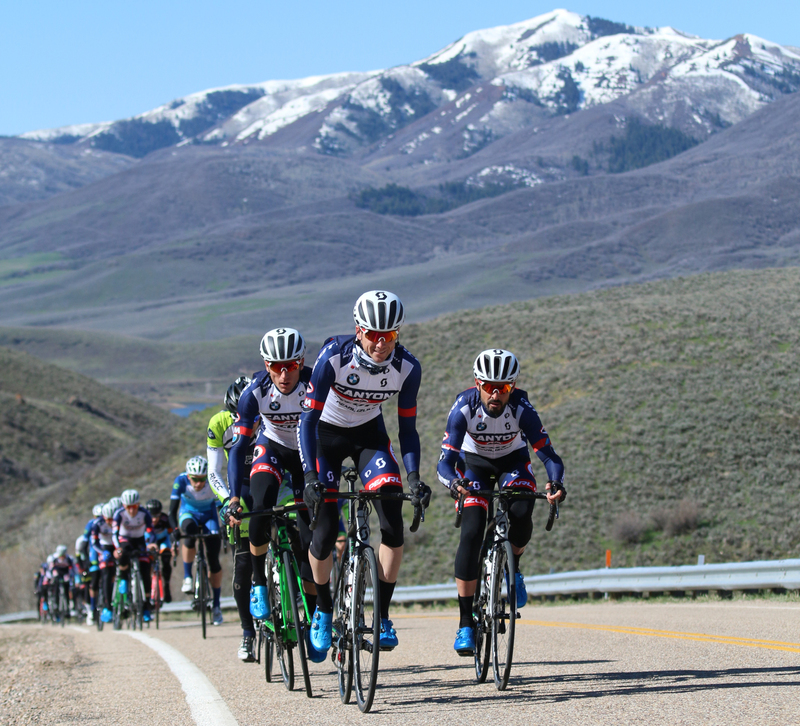 When you register online, you will receive an email from Sports-Am letting you know when to pick up your bib number at Hangar 15 Bicycles, 4969 South Wasatch Blvd. ​1. USAC license riders: Show your current 2019 USAC license, sign the USAC waiver and your number will be given to you. 2. Public riders: Sign the waiver and get your number. 3. Only you can pick up your bib number and sign the USAC release waver. 4. If you can't make it to the bike shop, it will be at the start. One day license can be purchased by Cat 5 riders & Women riders only. ​ 1. USAC LICENSED RIDERS: SHOW YOUR CURRENT 2019 USAC LICENSE, SIGN THE USAC WAIVER AND YOUR NUMBER WILL BE GIVEN TO YOU. 3. ONLY YOU CAN PICK UP YOUR BIB NUMBER AND SIGN THE USAC RELEASE WAVER . 4. IF YOU CAN'T IT MAKE TO THE BIKE SHOP, WE WILL HAVE IT AT THE START.